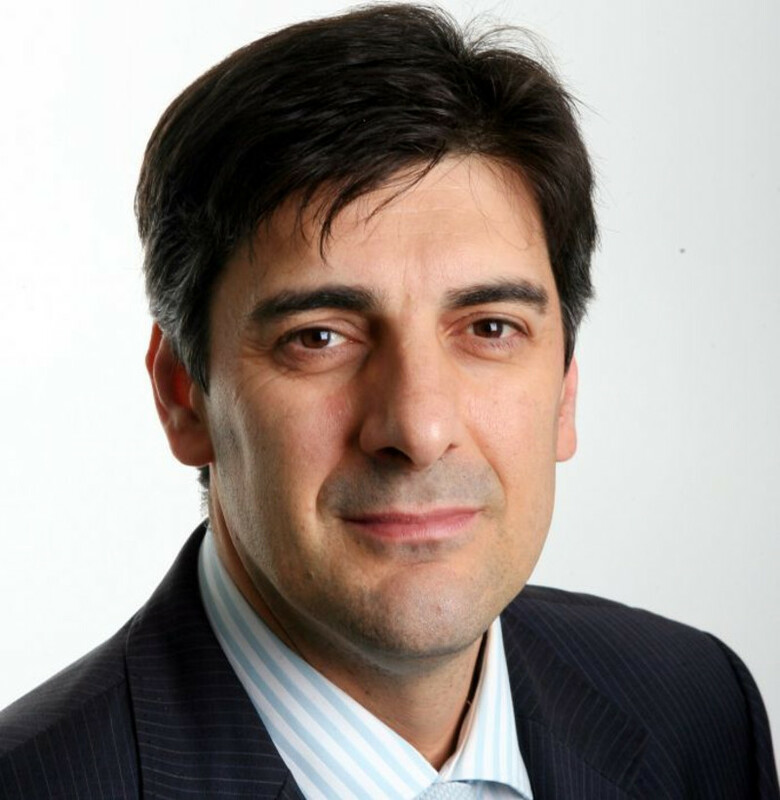 George Megalogenis is the author of Faultlines (Scribe 2003) and The Longest Decade (Scribe 2006, updated 2008) and a senior journalist with The Australian newspaper. He spent 11 years in the Canberra press gallery between 1988 and 1999 before returning to The Australian’s Melbourne bureau. 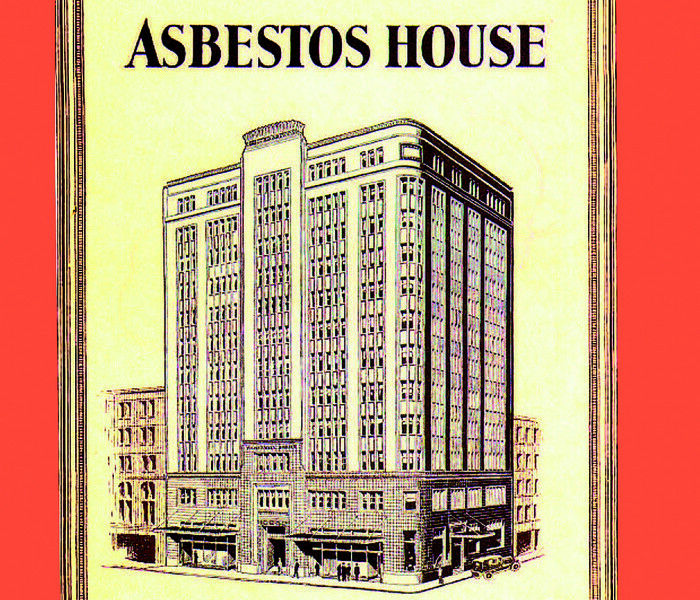 He has a small footprint in each area of the media: newspapers, the Internet, television and radio. Apart from his day job, he runs his own blog, ‘Meganomics’, on The Australian’s website, is a regular panellist with the ABC’s Insiders program and appears on Melbourne community radio RRR’s Breakfasters program. 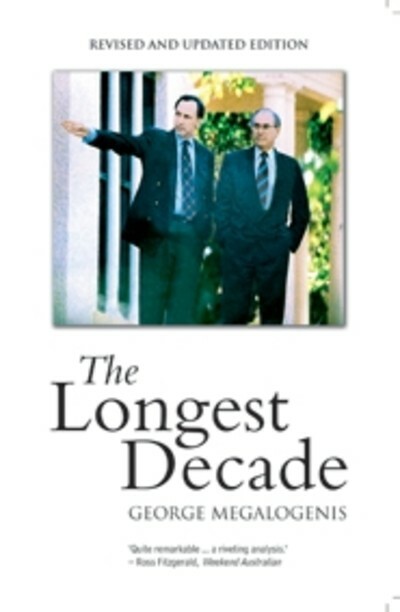 The Longest Decade created a record of sorts in 2006 when it was launched by John Howard in Canberra and then Paul Keating in Sydney. 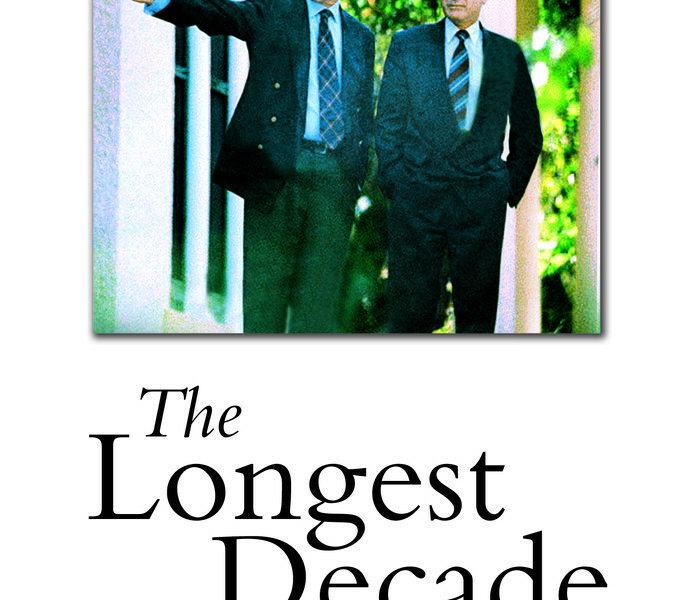 The book has been updated and expanded with new chapters covering the end of the Keating–Howard era and the rise of Kevin Rudd.